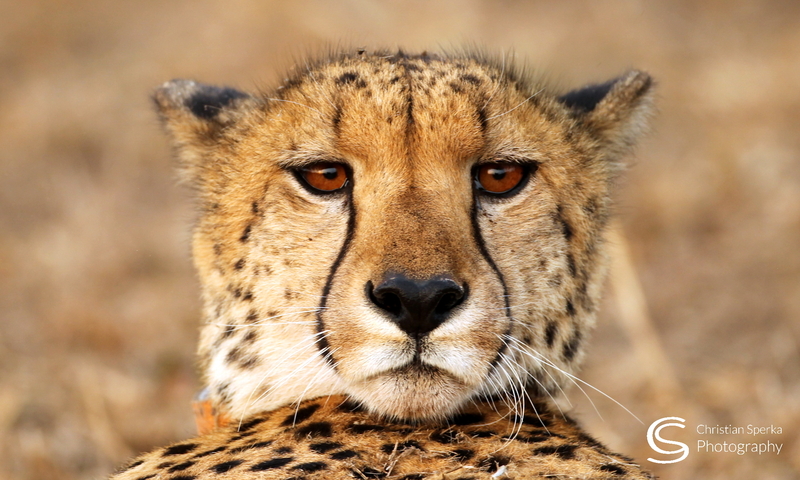 Yesterday I followed our two male Cheetah when one of them picked up the scent of a female. Paws up!! From my cat. She was somewhat amazed by the sounds of the Cheetah.Her look priceless!! Have a great one. Very insightful video of Cheata interactions. Thanks.